Del Mar Ocean View rental homes for lease in the beach community of Del Mar. 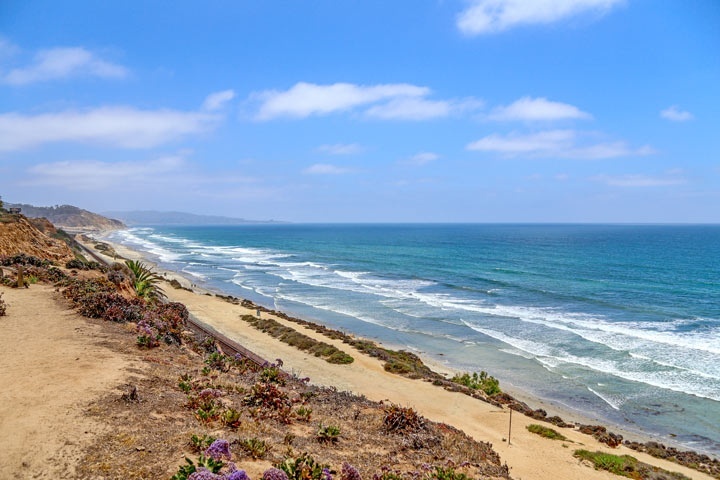 Del Mar is filled with great ocean view homes that are available for short and long term leases. In the busy summer months seasonal vacation rental homes will come on the market. These ocean view homes will command a premium in price due to the high demand of visitors looking for short term rentals. For those looking for a longer ocean view rental home it's advised to consult with one of our Del Mar rental agents. All the ocean view listings below are a combination of both short and long term leases. Many times the listing details of the home will indicate the weekly rental status but it's always best to be safe and have a detailed list based on your criteria emailed to you. All currently available Ocean View rental homes in Del Mar are listed below. Questions regarding any of these homes listed here or want to schedule a showing? Please contact us at 888-990-7111 today.